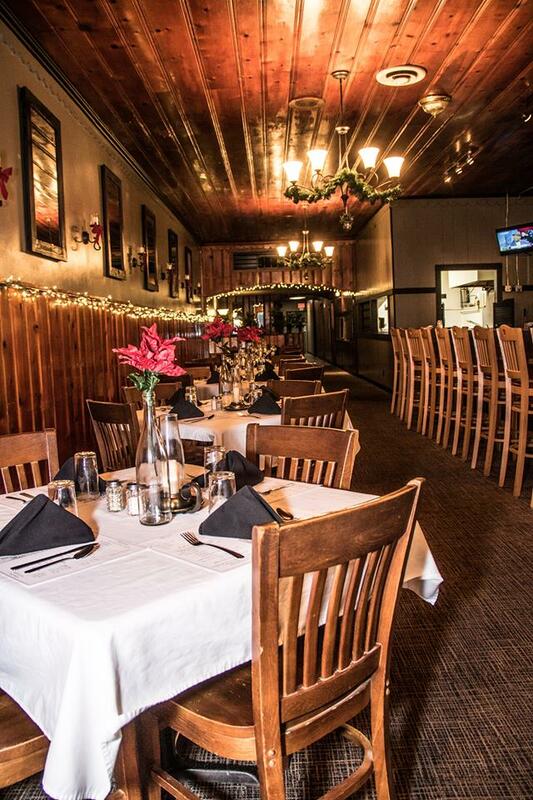 This restaurant is a 5-star gem located in a small town in east-central Illinois. We are only 5 minutes off Interstate 70. We offer upscale food at affordable prices and impeccable service. Everything on the menu is prepared fresh daily by our chef, with daily offerings that add to our every-day menu. Please browse our site to see what we have to offer. While you are here be sure to check out what others are saying about us by reading our reviews. Be sure to check out the Daily Board under the Menu tab to see what we are offering in addition to our regular items! 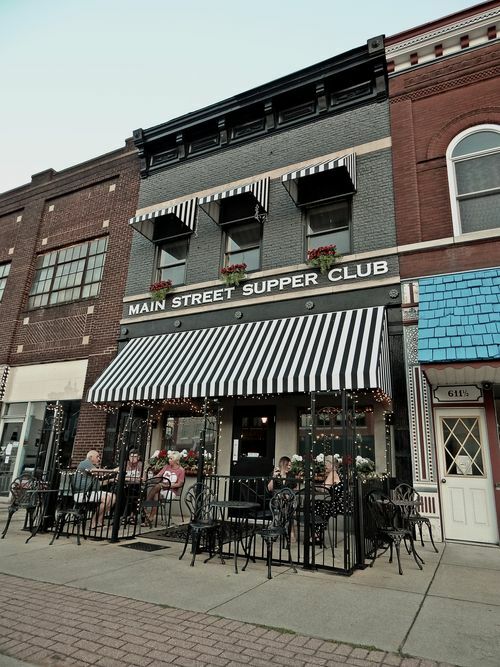 Copyright © 2019 Main Street Supper Club. All Right Reserve.